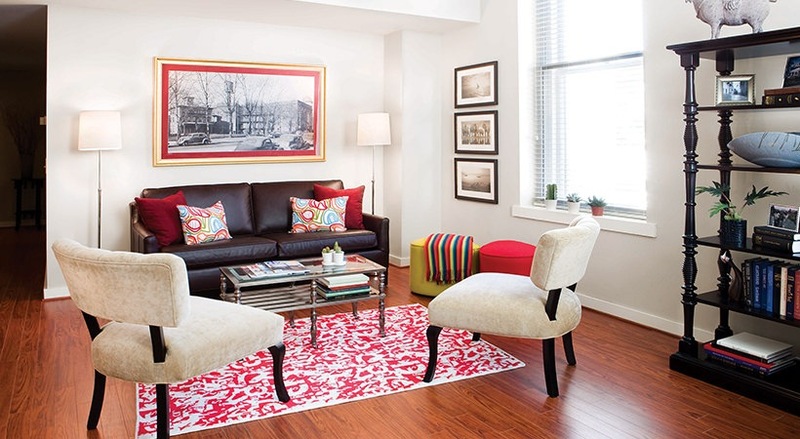 Old Quaker Building is a pet-friendly apartment community in Philadelphia, PA.
Our University City apartments for rent at The Old Quaker Building are rich in history and architectural design. 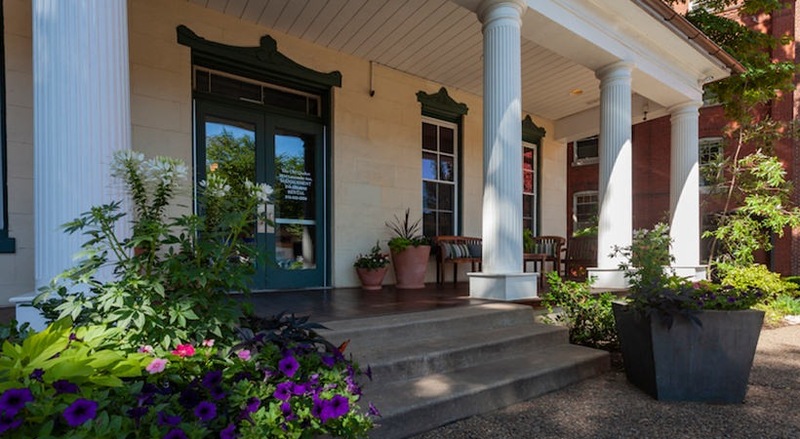 This landmark served as a Quaker meetinghouse and offices for The Working Home for the Blind before being transformed into the current newly renovated studio, 1-bedroom, and 2-bedroom apartments for rent. 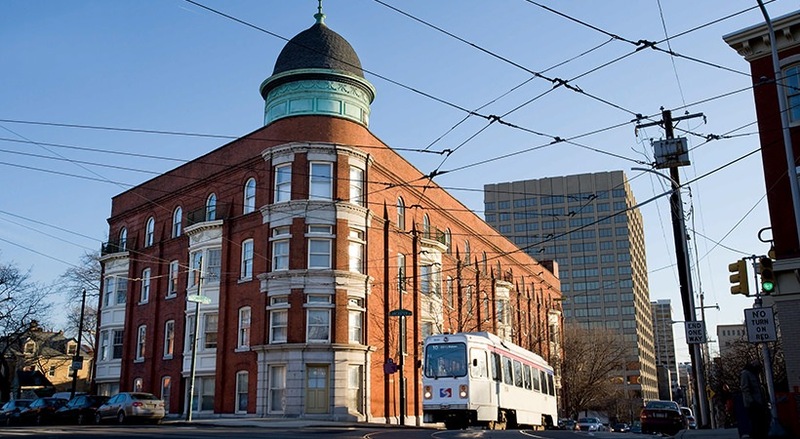 Historic details such as high timber ceilings and detailed brickwork accentuate the Old Quaker Building character in these University City apartments. Oversized windows and expansive floor plans draw in natural light and tranquil views of the wide lawns and walkways throughout, creating a peaceful sense of space indoors and out. The building features on-site parking and an on-site gym, cultivating an open environment unique to urban lifestyles.